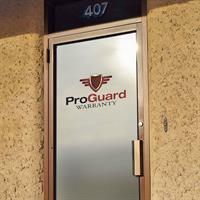 : ProGuard Warranty believes that to be successful you must be honest, committed and deliver on your promises. We do so with quality products, unparalleled service and the guarantee that we will handle each and every customer as if they were a member of our family. 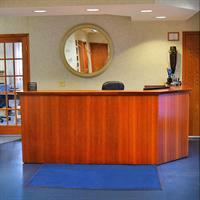 ProGuard is a third-generation, family-owned business that has been serving the automotive industry for sixty years. We offer an expansive menu of new and pre-owned vehicle protection plans through our nationwide network of dealer partners. Dealers appreciate our tradition of flexibility, transparency and simplicity and their customers appreciate that we protect them from the high cost of repairs. We have set the goal of providing the best service in the industry and our growth rates are proof that we are delivering that. We have been chosen by Pep Boys as a preferred vehicle service contract provider and are endorsed by the Independent Automobile Dealer Associations in each of the states we operate in. We take our role of protecting customers and the cargo they carry very seriously and hand pick reputable dealers to become our partners.